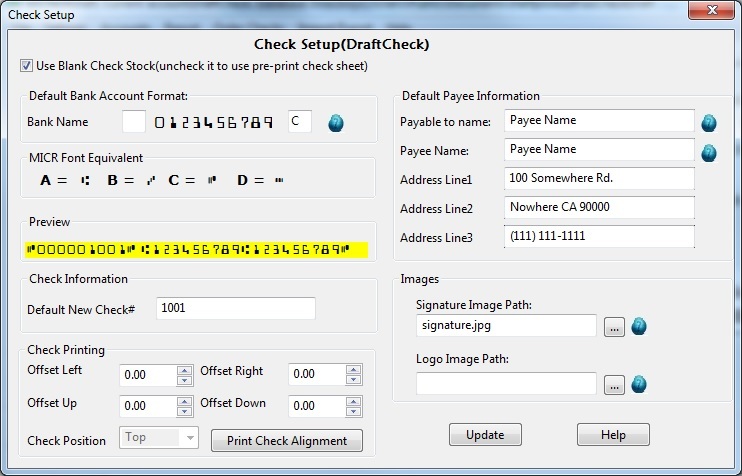 ezCheckdraft business software from Halfpricesoft.com is now available in a network version for growing businesses. Learn more at http://www.halfpricesoft.com. 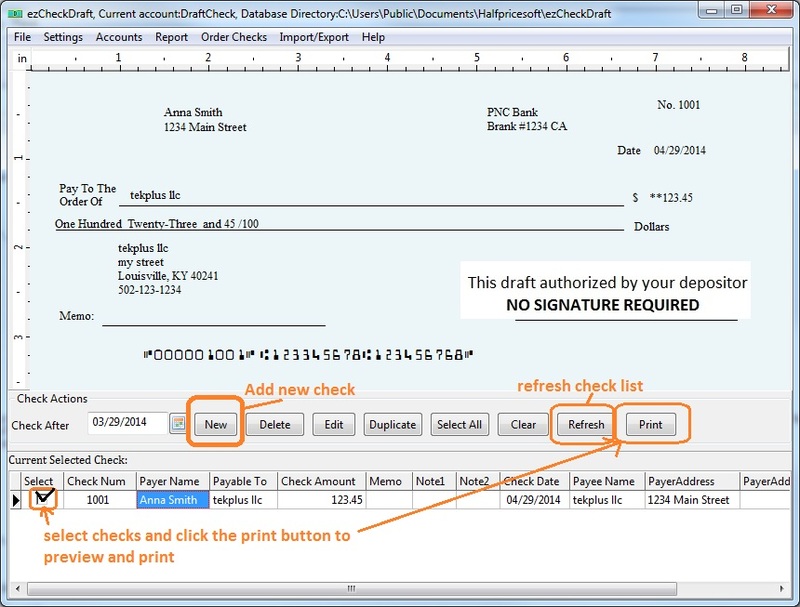 Businesses can now run a network version to accept payments by phone, fax, and internet faster using ezCheckDraft software. Building the business is what new start up companies continue to strive for. 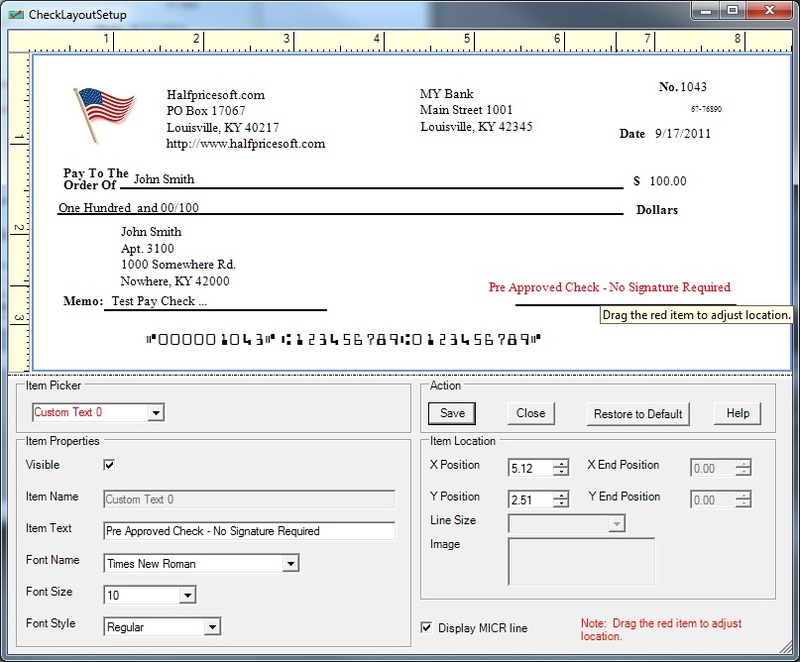 Companies can expand without worry with the latest ezCheckdraft business software from Halfpricesoft.com. The new edition includes updates to the network version for companies to easily grow to multi user and multi facility operations. Business owners can now update to the network version that suits the size of the current company by paying the cost difference of the current purchased version to the new network version. 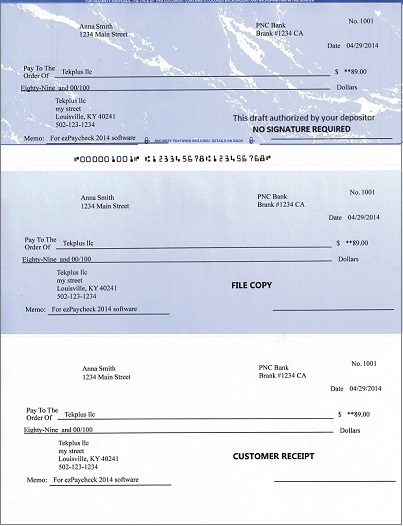 This innovative software allows customers to inexpensively and easily collect funds by phone, fax, and internet with Windows computers. “Businesses can now run a network version to accept payments by phone, fax, and internet faster using ezCheckDraft software.” said Halfpricesoft.com founder Dr. Ge. 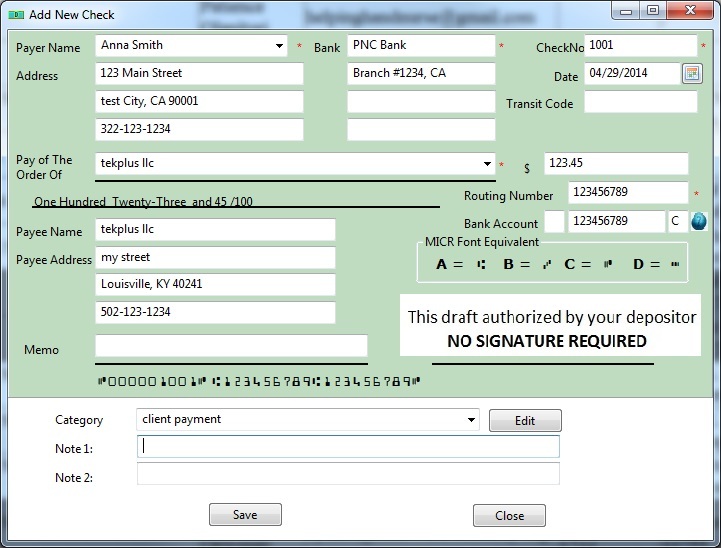 Created for customer satisfaction, ezCheckDraft software network version is both simple and inexpensive. 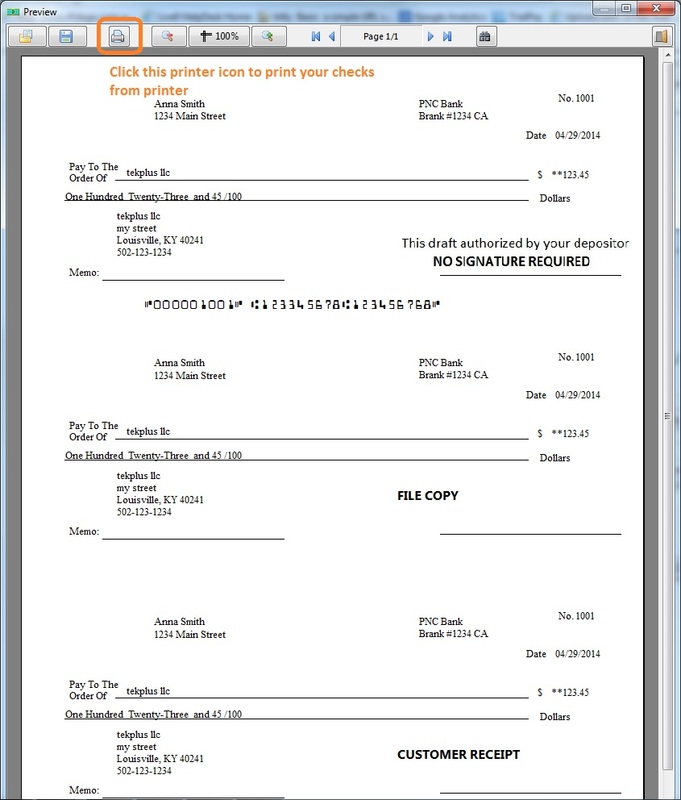 The main feature is that business owners and managers with no experience in printing checks can easily print pre approved draft checks in bulk form. Available in Windows and MAC versions (Sold separately). Founded in 2003, Halfpricesoft.com has established itself as a leader in meeting the software needs of small businesses around the world with its payroll software, employee attendance tracking software, check printing software, W2 software, 1099 software and barcode generating software. It continues to grow with its philosophy that small business owners need affordable, user friendly, super simple, and totally risk-free software.